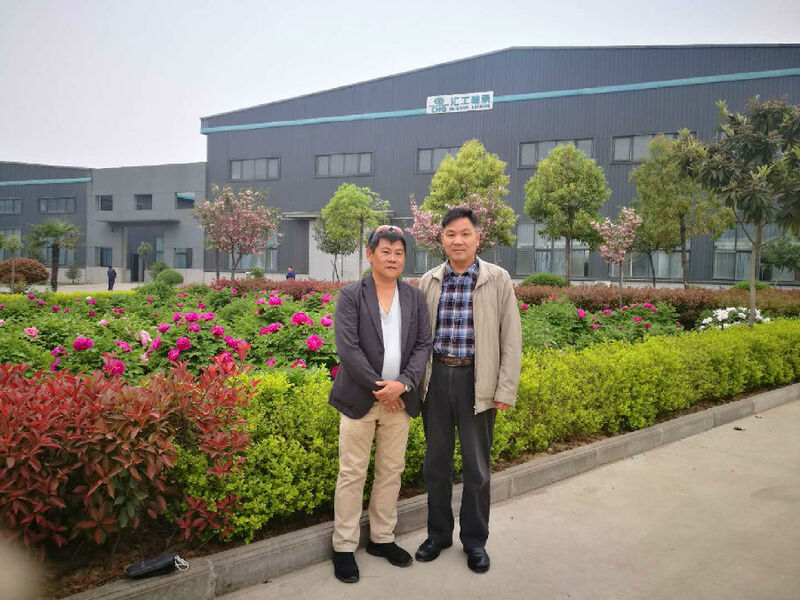 On April 8, 2019, Our Singaporean customer visited our factory. He mainly purchased slewing rings bearings for ship and crane maintenance services, and his market are oriented to the Southeast Asian. The Customers visited our production and processing workshops and assembly rooms successively, and exchanged in-depth opinions with senior leaders of our company on the intention of further cooperation. Subsequently, they communicated and exchanged with our Minister Yuan, technical engineer of Bearing Research Institute, on bearing accuracy, spare parts size, processing technology and testing procedures, and signed contracts on the spot. 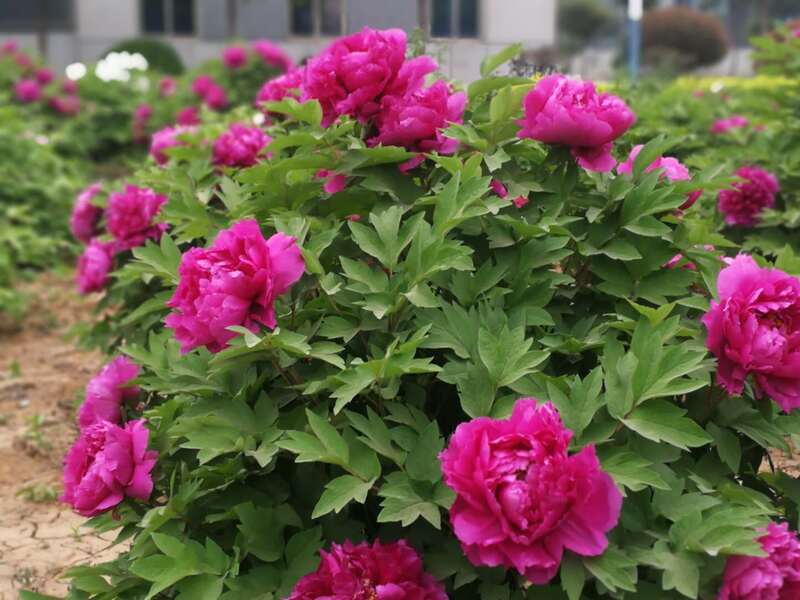 After the visit, Our president Mr Jiao accompanied the customers to enjoy the peony. 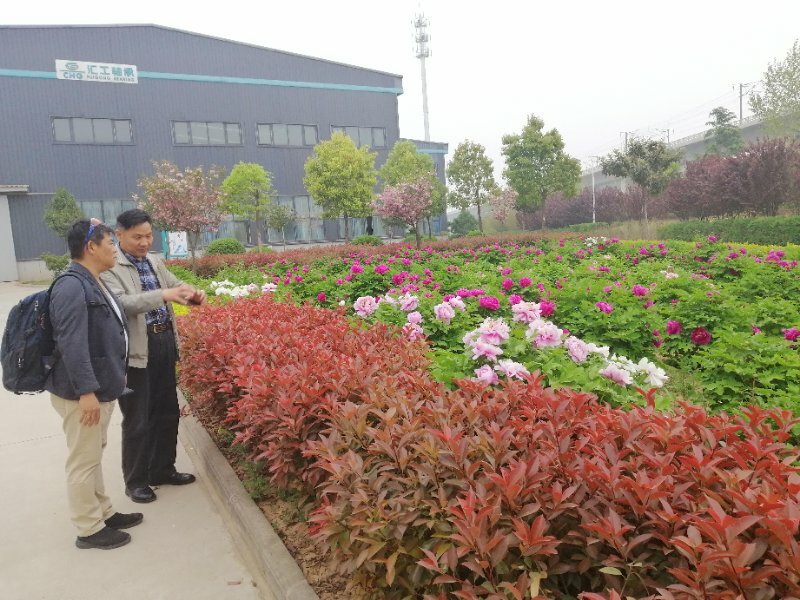 On the way, customers are very satisfied with our service and reception, and also very recognized the strength of our factory, indicating that we will establish a long-term cooperative relationship.